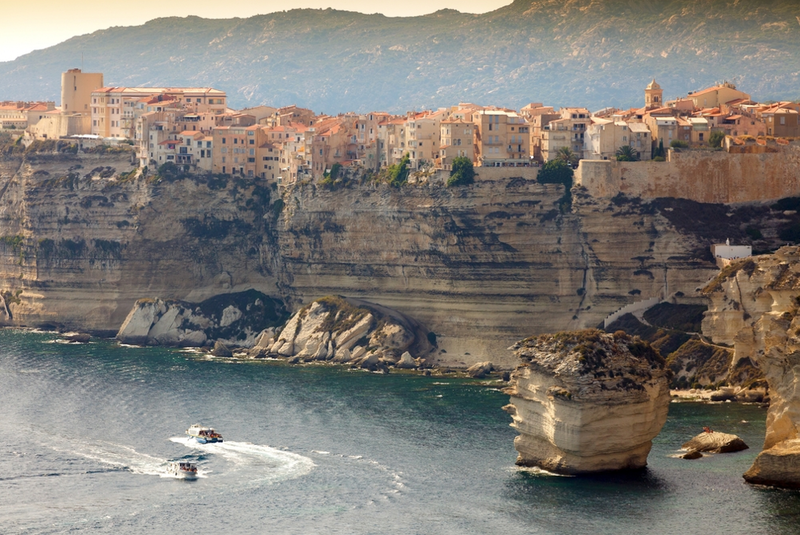 Corsica is an utterly charming destination, where you can experience a mix of French and Italian culture, cuisine, and captivating scenery. The best of both worlds is now at your disposal! 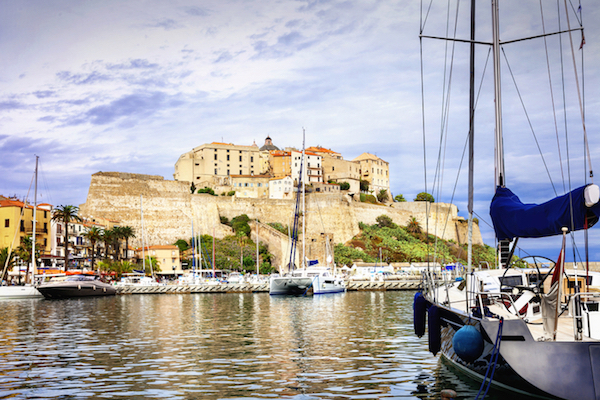 Sail around the coast, stopping off at enchanting towns or secluded coves that catch your eye during your yacht charter Corsica is full of towns that boast different attributes and serve different purposes, so you can get a combination of wonderful activities and the optimum charter experience! 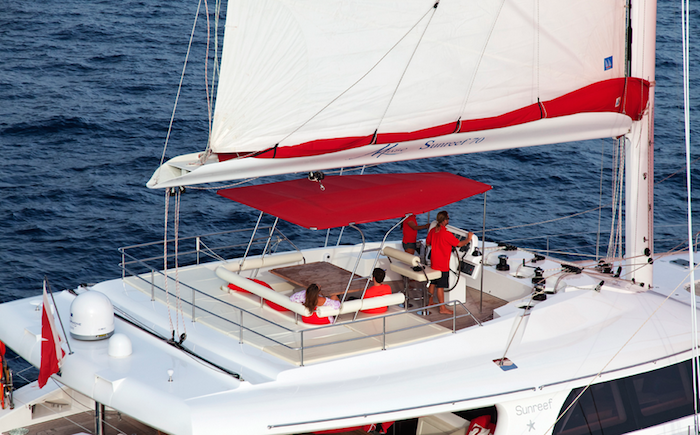 Early Booking Offers throughout April in the Mediterranean! Spring has arrived and it’s time to turn the clocks forward and your sights towards the summer, and of course the all-important summer holiday. 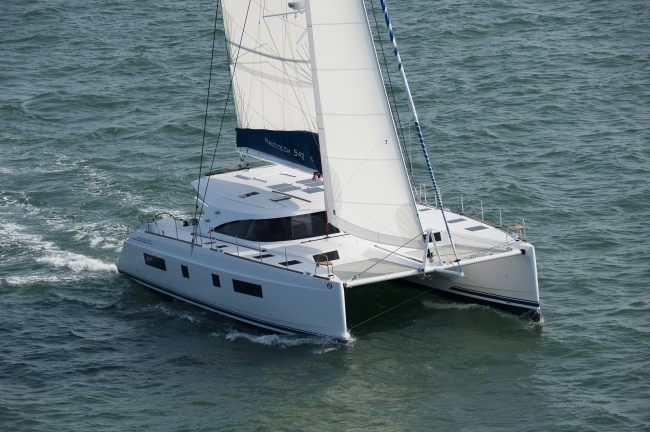 Our welcoming owners love booking early, and as such they’re offering some fantastic offers for those looking to sort out their plans this month for charters in June. 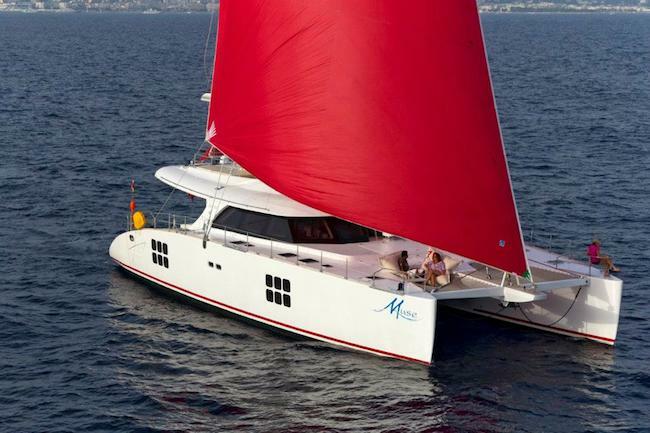 One of our favourite luxury crewed catamarans is currently offering up to 15% off the charter fee and free delivery to a port of your choice on the French Riviera or in Corsica. This offer is only valid throughout April so book MUSE early for your summer holidays! 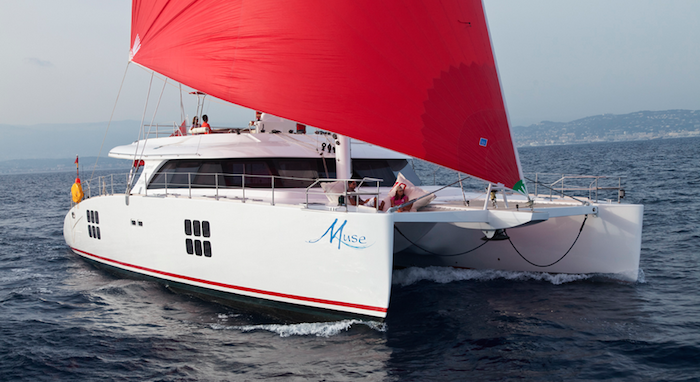 Our Managing Director thoroughly enjoyed the fresh and healthy food onboard MUSE at the Antigua Yacht Show. She also loved the fresh and keen crew, and the luxurious interior which is perfect for large family groups! 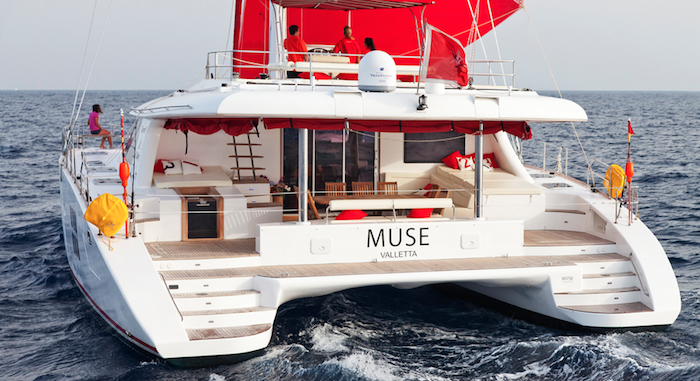 MUSE has a huge beam so provides excellent inside and outside volume for everyone to find somewhere to relax and enjoy the beautiful sun or escape to the cool of the shade. For the more active family she’s well-equipped with water toys! 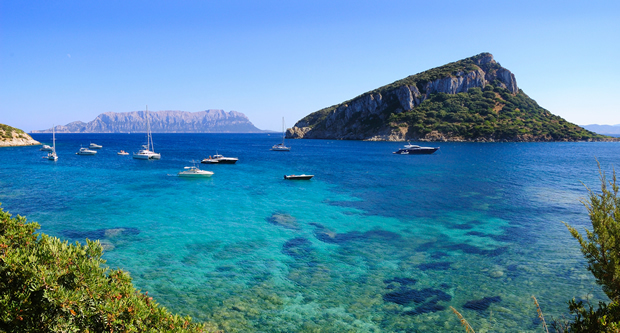 To take advantage of early booking incentives around the Mediterranean for this summer, contact our expert broker team today. 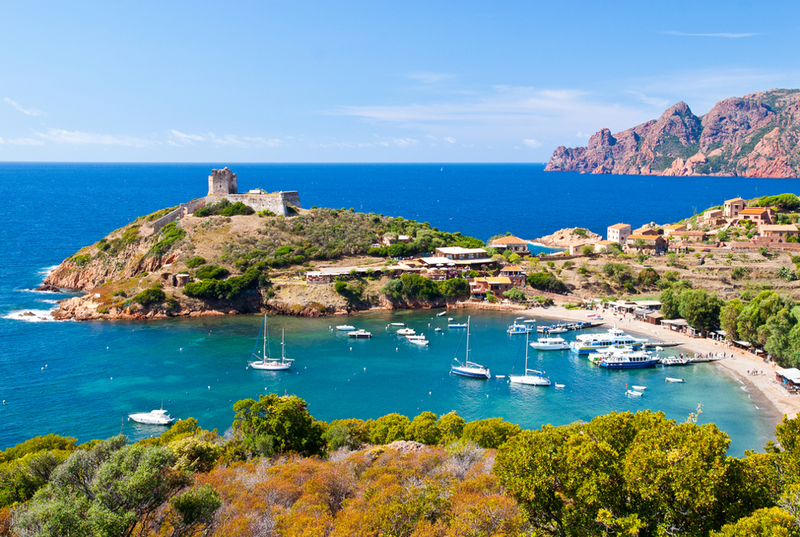 If you’re feeling the back to work blues after a beautiful summer holiday, why not escape and enjoy the late summer sun on the stunning Sardinian coasts? 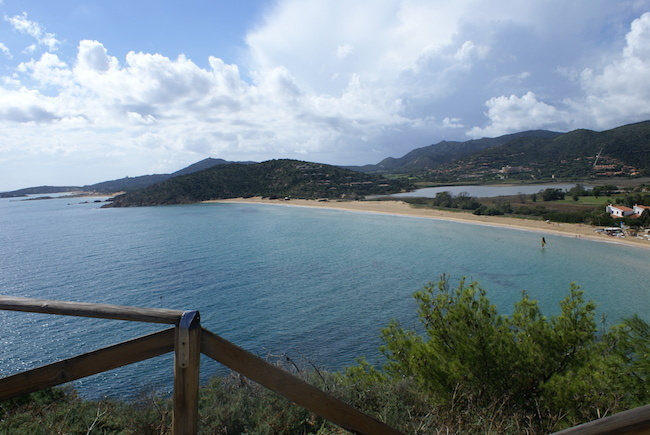 Enjoy the golden beaches and culture offered by Olbia, mingle with rich and famous in Porto Cervo, explore the unspoilt National Park of the Maddalena archipelago, see the beauty sculpted natural harbour of Santa Teresa di Gallura and even head to the beautiful south coast of Corsica where you will find mesmerising park areas and crystal clear waters to enjoy. There’s no better way to see all the sights than by boat. And there’s no boat more stylish than the curvaceous Sunseeker Predator 84, SKYFALL! 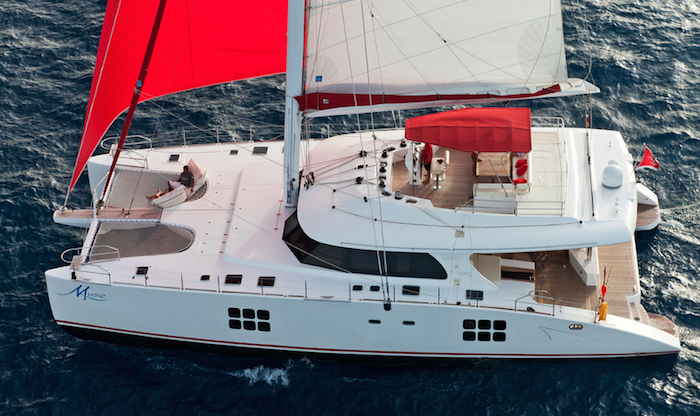 She combines the space of 4 indulgent and modern cabins with a cruising speed of 28 knots, offering you a truly exhilarating charter experience. Her vast array of toys mean that whenever you stop, you can make the most of everything this all-encompassing boat has to offer. Her welcoming and willing crew will ensure that all your expectations are exceeded. 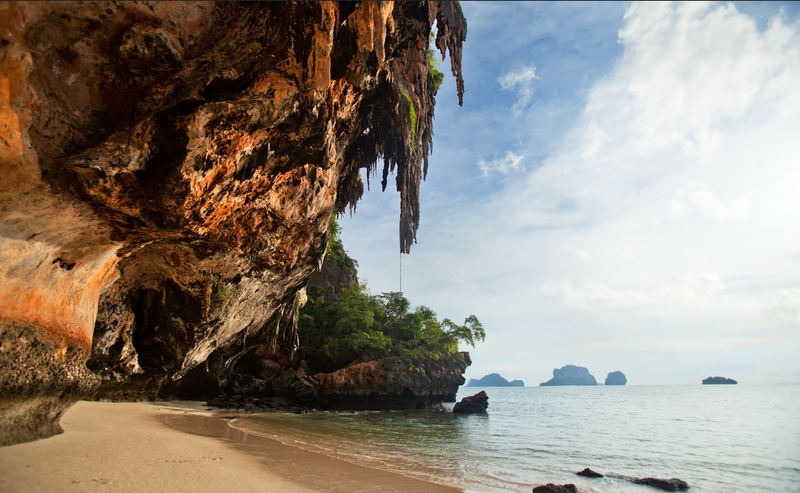 From €40,000 per week this September, SKYFALL gives you the perfect chance to escape it all before autumn sets in. 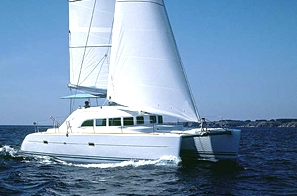 Enquire now and the Boatbookings.com team will tailor your perfect charter!